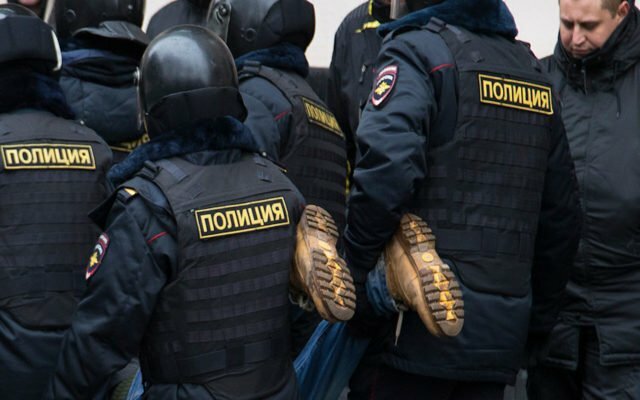 Could the abrupt and unannounced seizure of 22 Bitcoin ATMs spread across nine Russian cities signal the start of a wider crackdown on crypto-commerce? Up until Friday, August 31, BBFpro was contentedly operating a modest Bitcoin ATM service throughout Russia. Then, without warning or explanation, all 22 ATMs were confiscated with any prior notice or warning.